In the process of punching hole, Suggested that adding water cooling to help to extend the service life of the product. 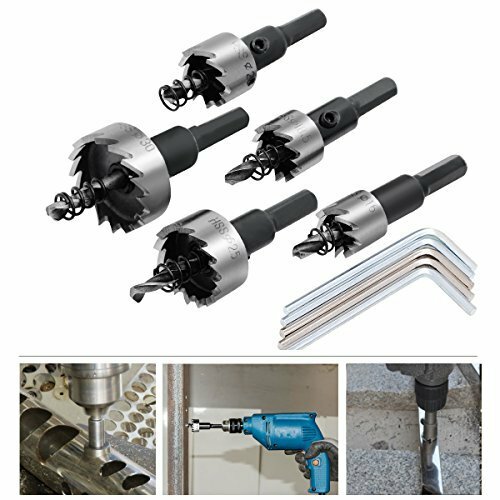 Provide 5 Kinds of Hole Saw: 16mm/0.62" , 18.5mm/0.72" , 20mm/0.78" , 25mm/0.98" , 30mm/1.18"
View More In Hole Saw Arbors. If you have any questions about this product by ROBAO, contact us by completing and submitting the form below. If you are looking for a specif part number, please include it with your message.